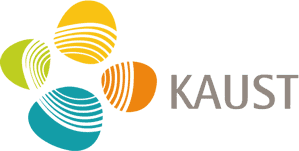 You can help decide the next big commercialization project for a university that is consistently ranked as one of the most innovative in the nation. The Ohio State University has partnered with the Vortechs Group to find three Senior Licensing Managers– all three are physical science focused licensing managers who can lead and implement strategies while fostering community economic development. S/he will serve as a speaker, workshop leader, committee member and/or officer of various licensing associations. We are hiring all levels, from a Junior Licensing manager, up to the associate director level. The Ohio State University (OSU) ranks 4th in the nation among all research universities in industry-sponsored research, according to statistics compiled by the National Science Foundation. The breadth, scope, and excellence of its research programs make Ohio State a leading force of innovation and change —locally, nationally, and globally. Ohio State’s research and academic programs offer some of the widest variety in the country. The Ohio State University is also home to atop-rated medical center, a premier cancer hospital, and a state-of-the-art heart hospital.In addition to this, the University boasts over 80 research centers.The technology commercialization office at OSU features an Inventor’s Wall, which showcases the extraordinary contributions this institution has had in the world of science, research, and invention. Ohio State has more National Academy Awards than any other university. In 2017, Ohio State was ranked #25 on Reuters Top 100 Most Innovative Universities in the World, ahead of Caltech, Cornell, and Oxford universities. The Licensing Manager is also responsible for mentoring and support of licensing analysts, licensing managers and student interns. Columbus, Ohio is an amalgam of industry and experiences. With state government activities taking center stage, it also boasts a rich academic community with The Ohio State University, and is the headquarters for many large companies. Its diversified economy keeps the cost of living well under national average. 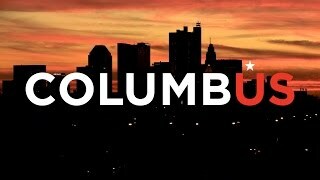 Columbus has been named to too many Best of lists to include all of them here but some of the notables are: One of the 6 Best Big Cities by Time and Money Magazine, one of the Top 6 American Dream Cities, and #1 Opportunity City according to Forbes. 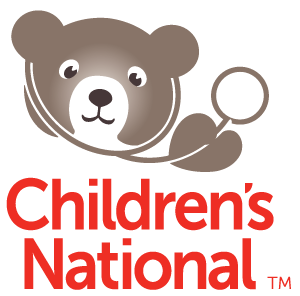 Read more about Columbus’ awards and listings. 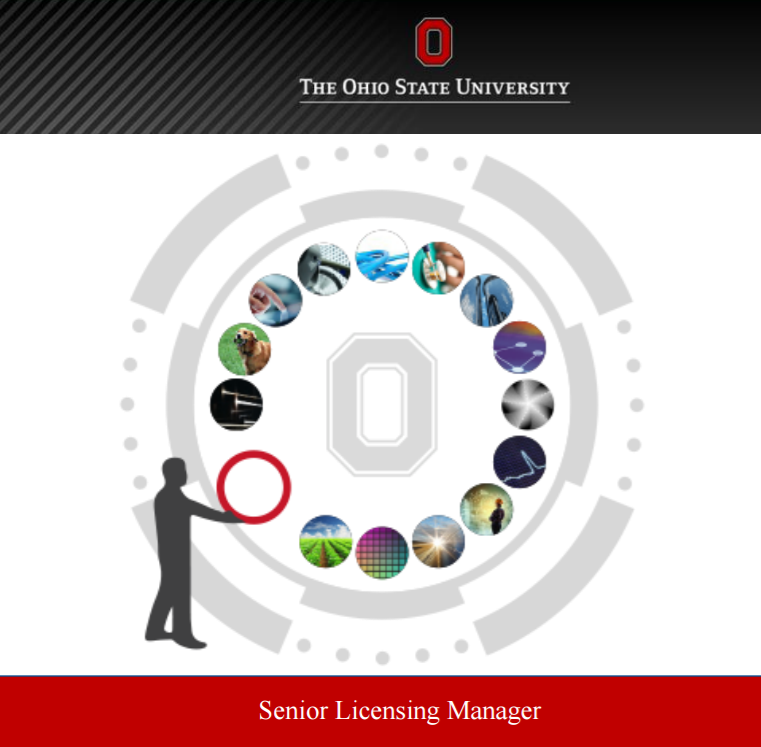 For application process, see the OSU Senior Licensing Manager Position Specification.